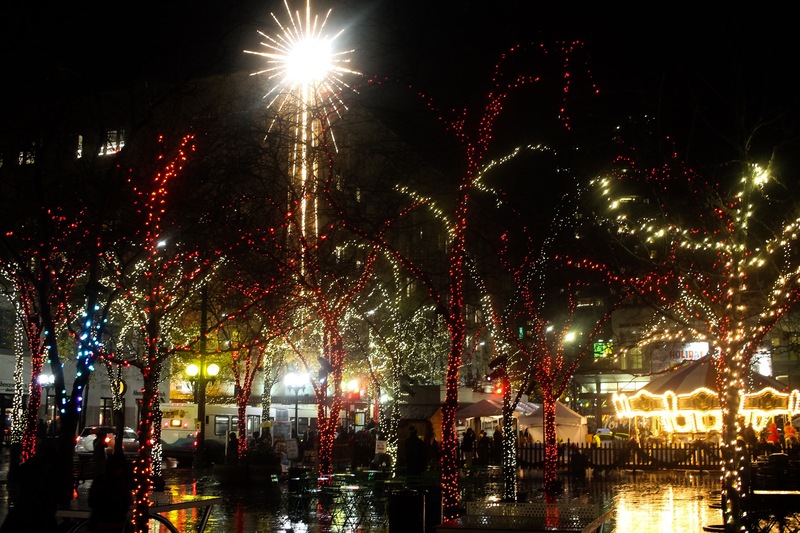 Posted on December 13, 2015 by Orion T.	This entry was posted in Photography and tagged Christmas, citylife, decorations, downtown, lights, nightlife, Photography, Seattle. Bookmark the permalink. Oh! oh! Sparklies! And hot cocoa, yum.